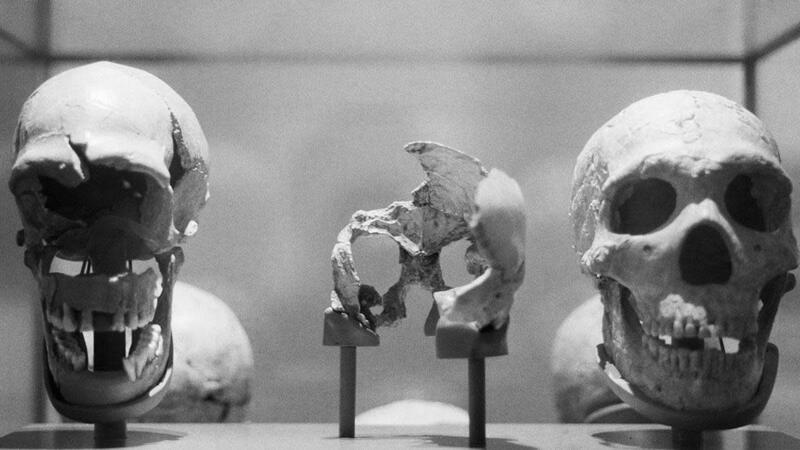 New DNA research has unexpectedly revealed that they were even more promiscuous than we thought. 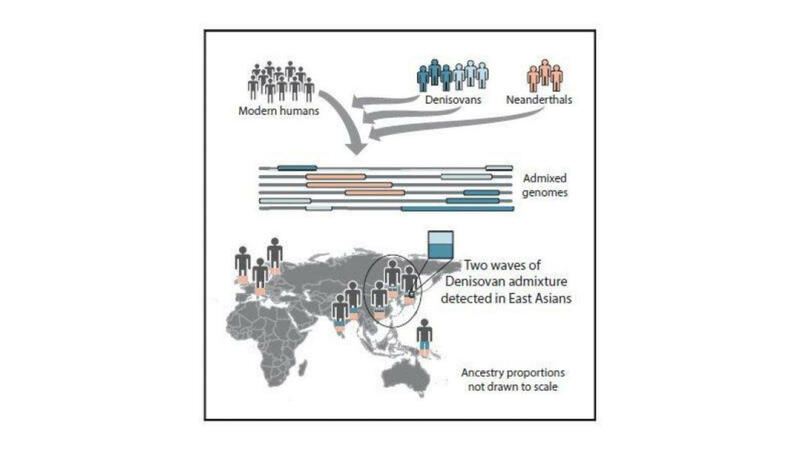 What they found was a distinct set of Denisovan ancestry among some modern East Asians—particularly Han Chinese, Chinese Dai and Japanese—ancestry not found in South Asians or Papuans. 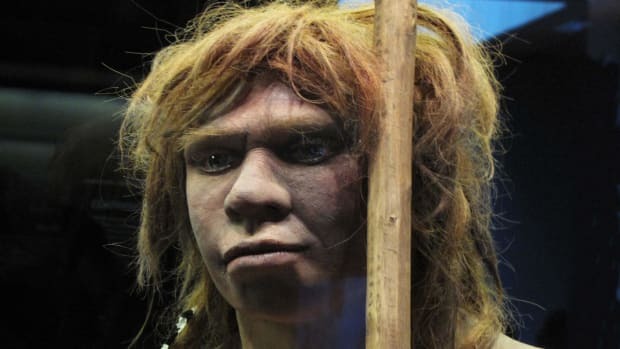 According to the study’s findings, published in the journal Cell this week, this Denisovan DNA is actually more closely related to the sample taken from the girl in the Siberian cave. 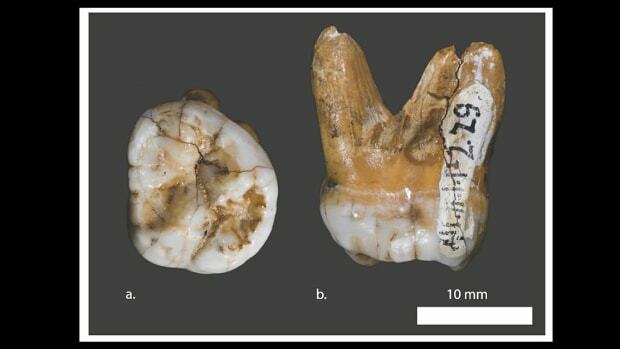 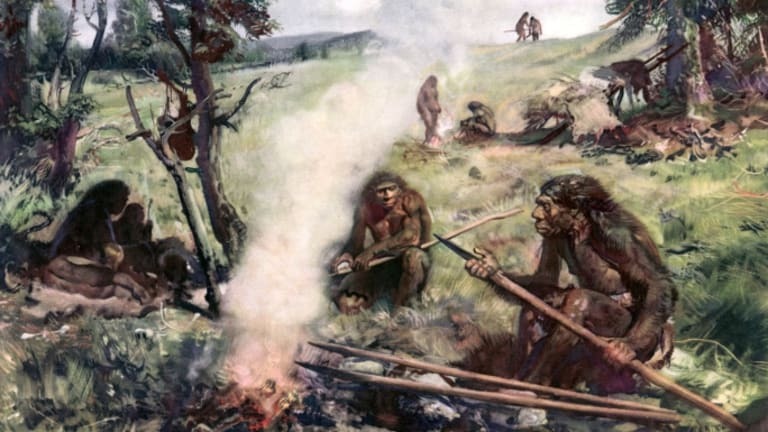 Browning and her colleagues assume that modern humans mixed with the Denisovans shortly after migrating out of Africa, around 50,000 years ago. 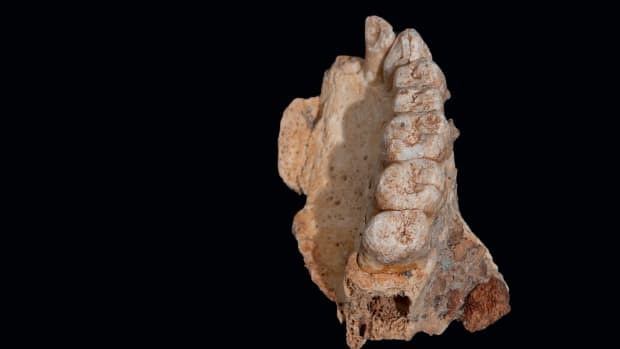 While they’re not sure of the location, they believe the interbreeding occurred in at least two places: eastern Asia, and further south, in Indonesia or Australia. 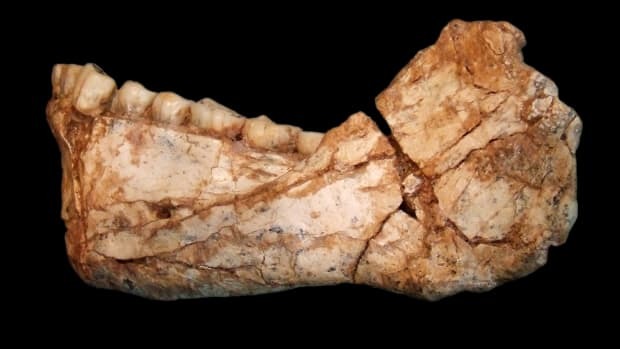 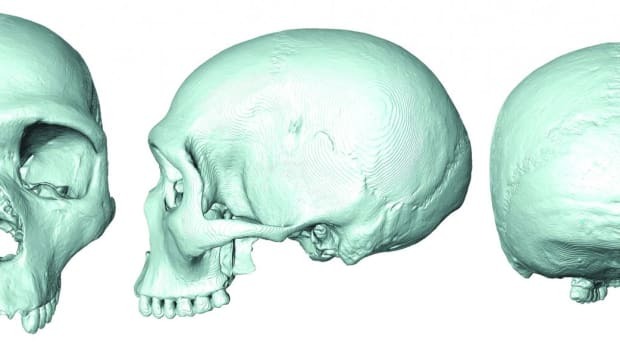 While the new study confirms that modern humans interbred at least three times with ancient hominins—once with Neanderthals, and twice with the Denisovans—it also raises the possibility of even more extensive intermixing on the part of our ancient ancestors. 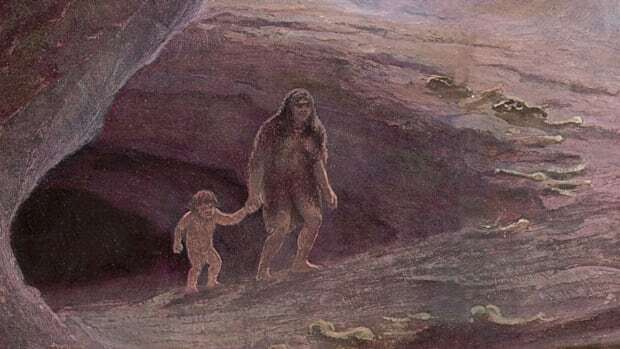 As reported in New Scientist, one-quarter of the ancient DNA that the researchers found in living humans didn’t match up with either Denisovan or Neanderthal DNA, suggesting there may be other mystery mates out there to find.